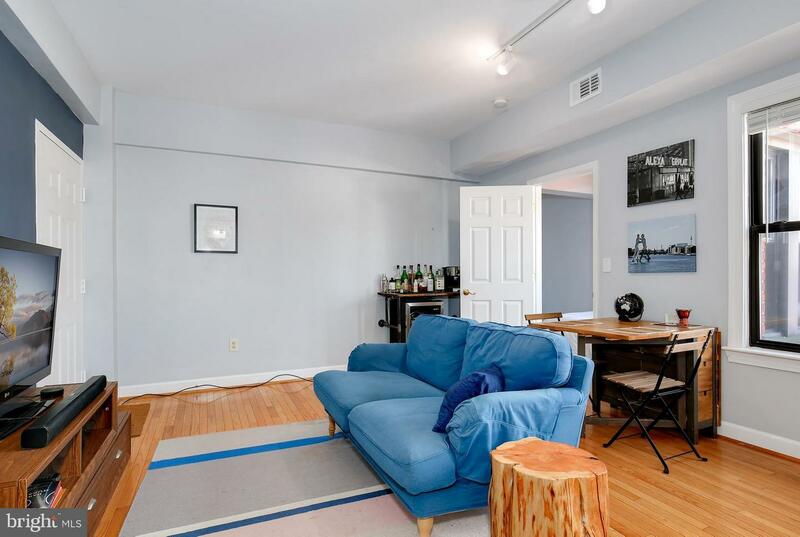 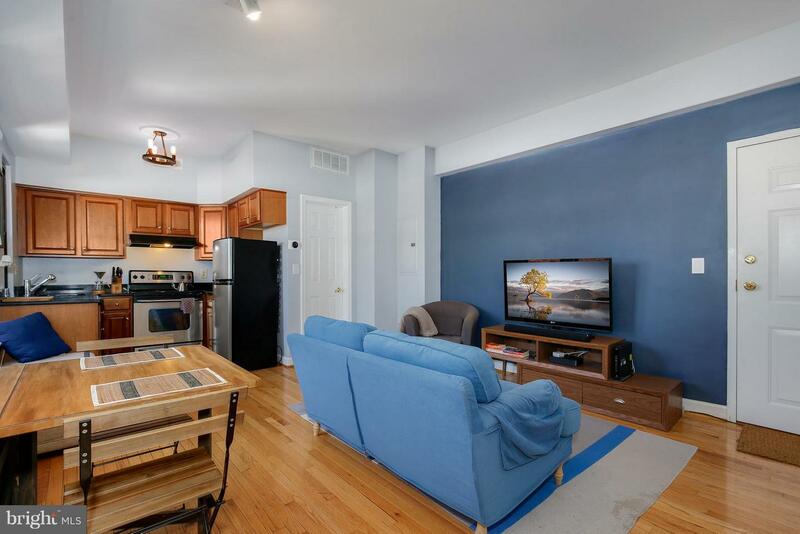 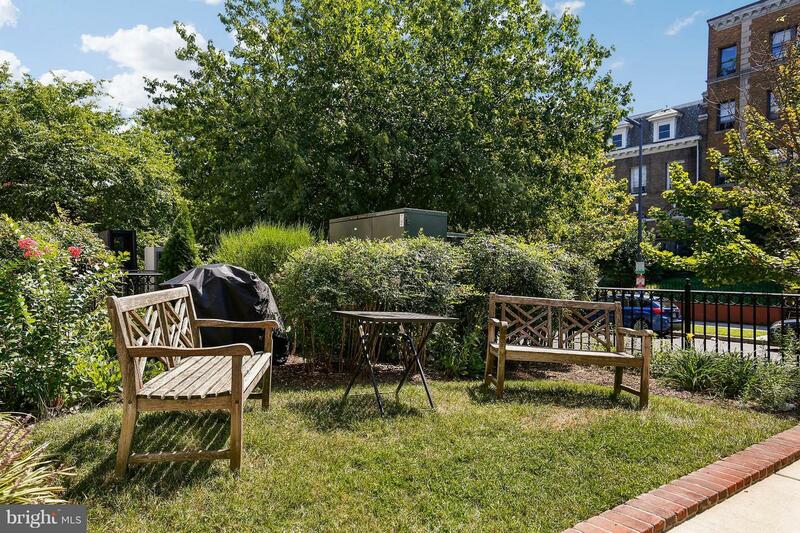 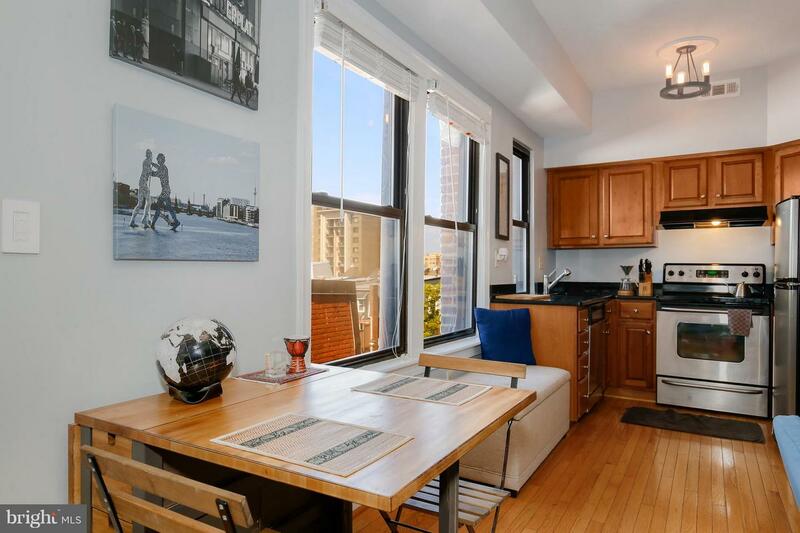 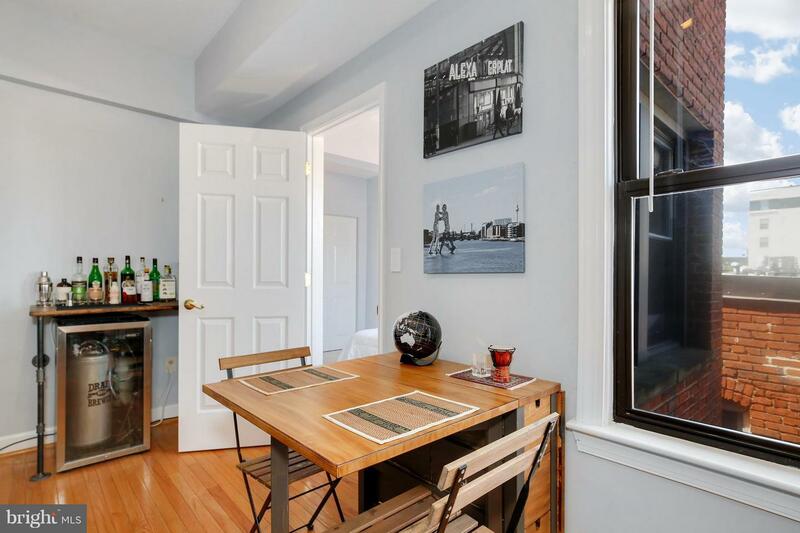 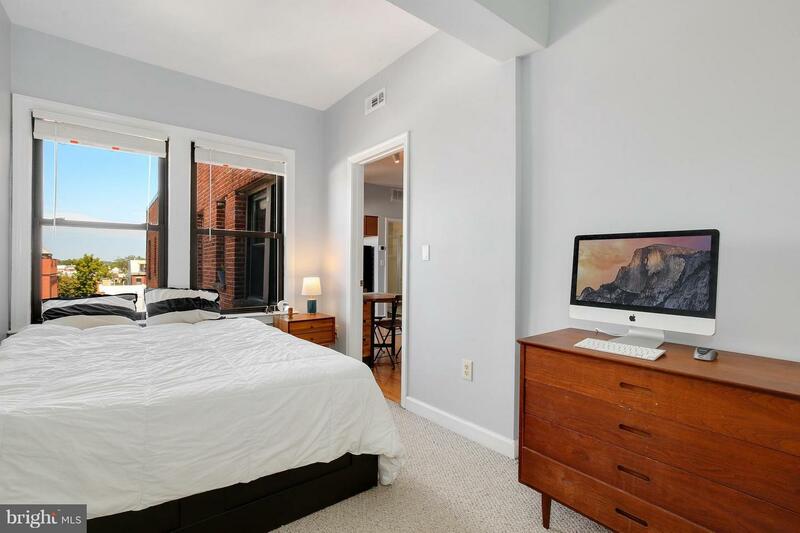 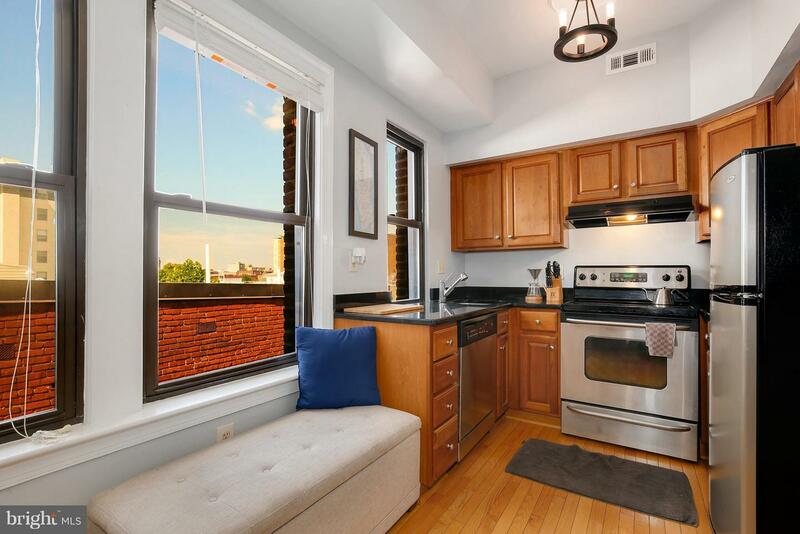 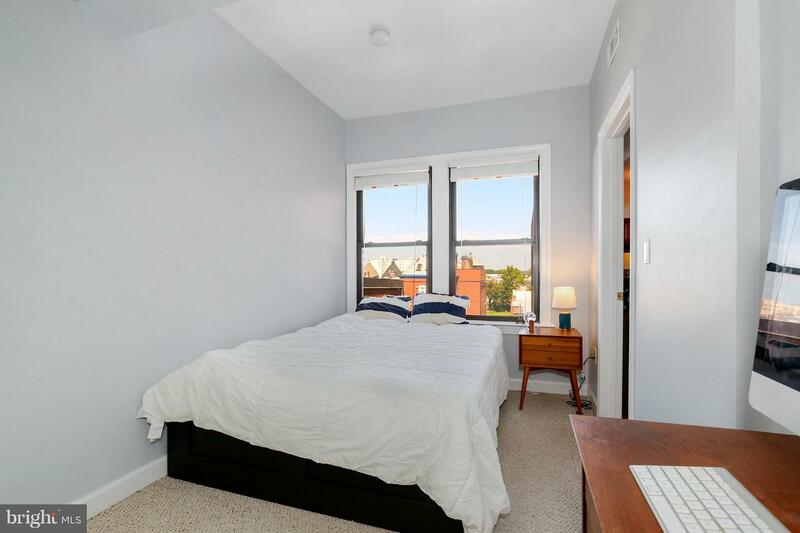 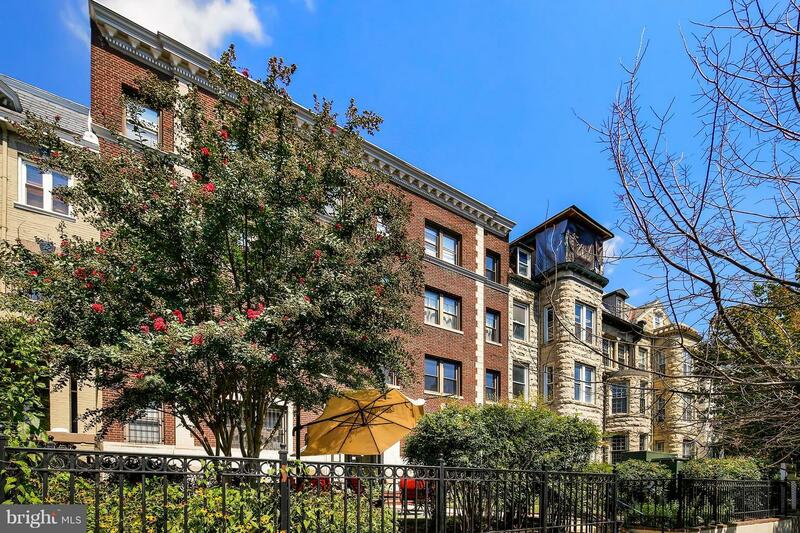 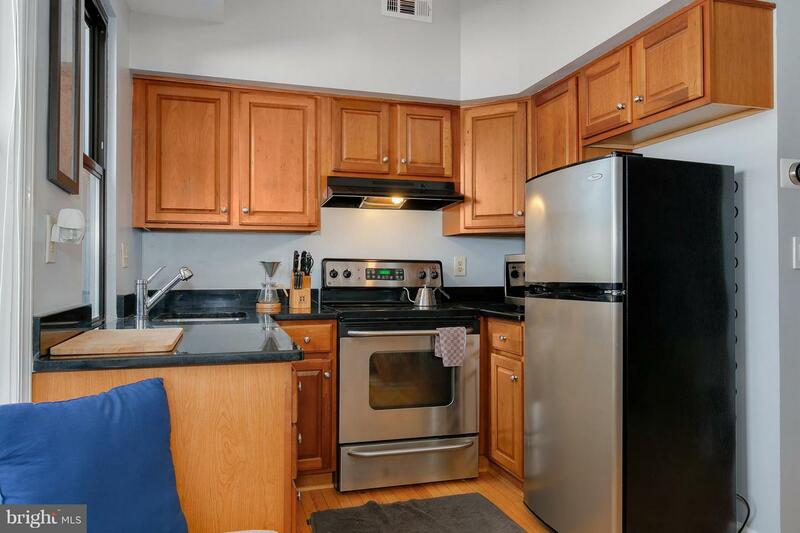 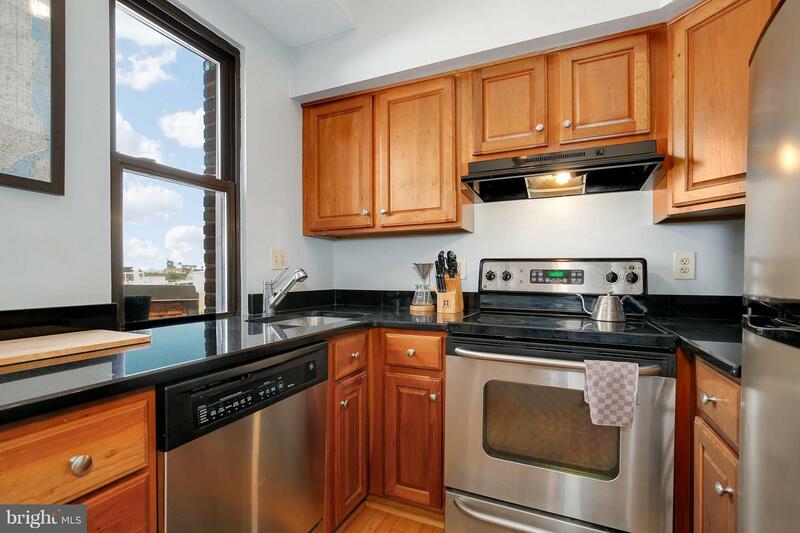 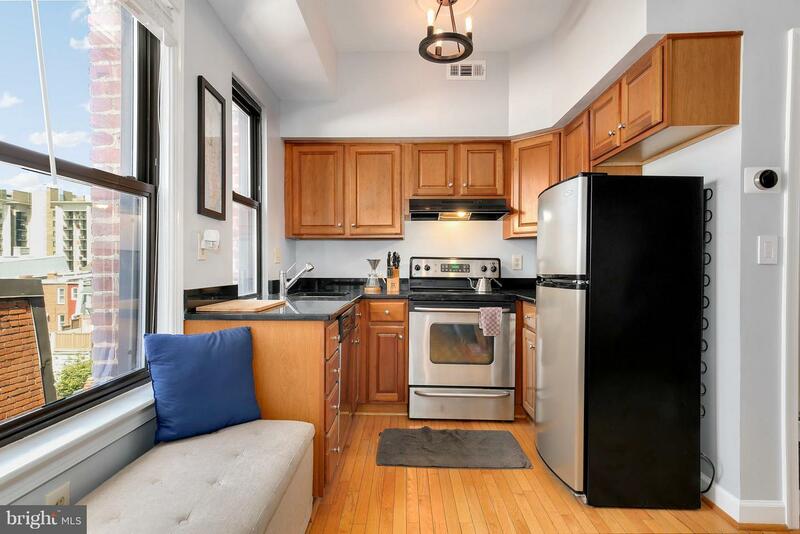 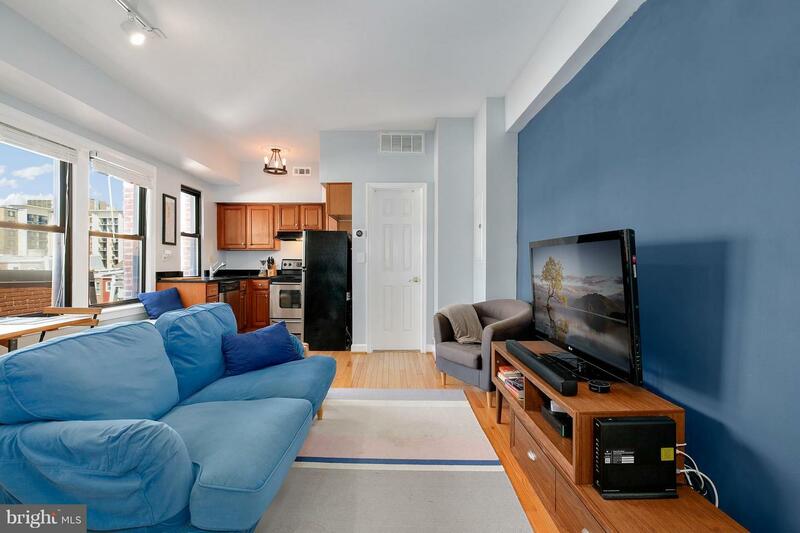 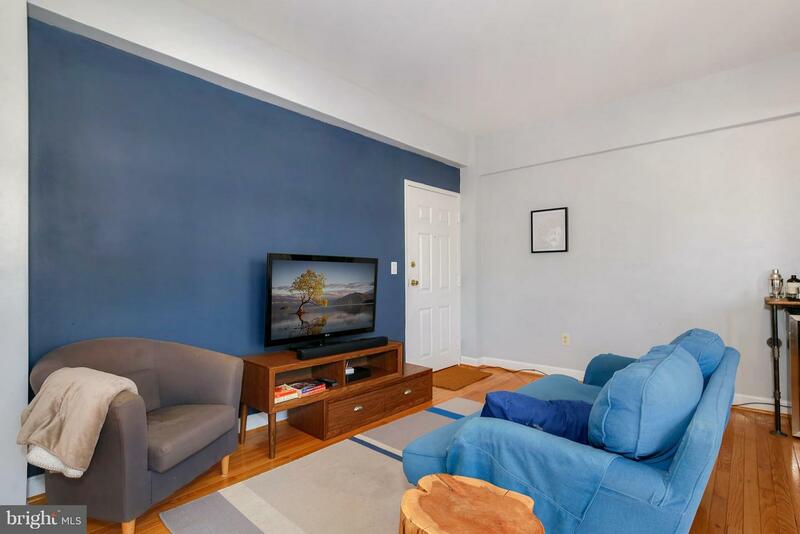 Charming 1BD/1BA Columbia Heights top floor condo is a must see! 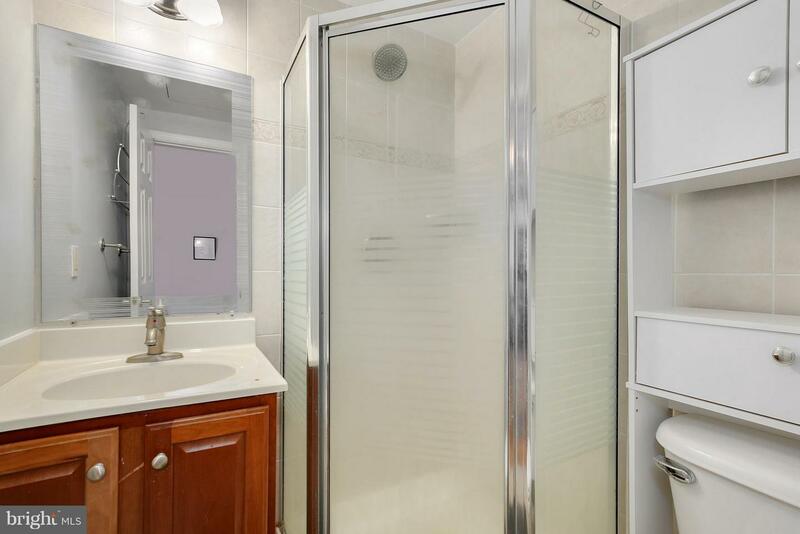 Open concept unit can be customized to fit your needs & ft HDWF, smart home compatible lighting, open kitch w/ SS & granite, sunny BD, glass shower, & assigned storage! 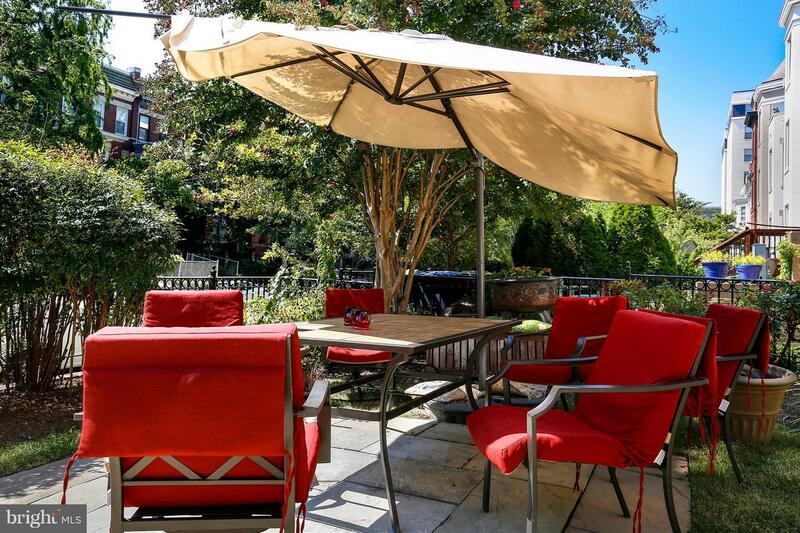 Enjoy sunny days on building patio. 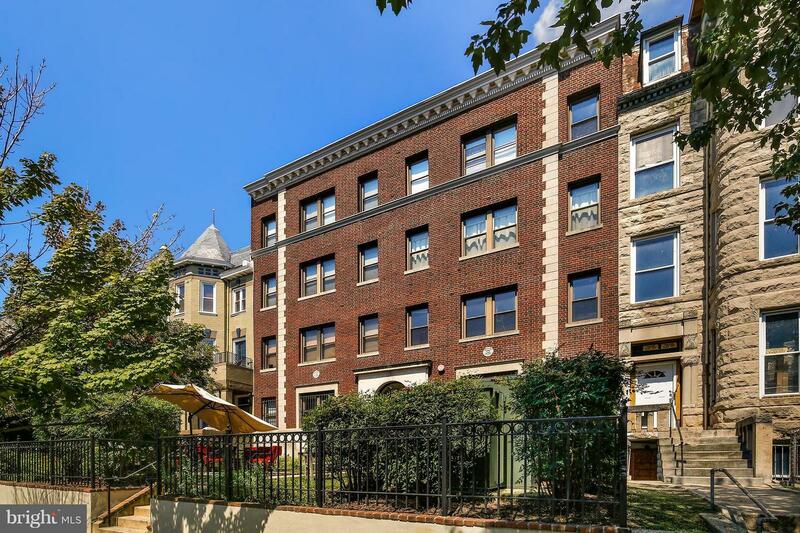 Central location w/ Walk Score of 98 ~ 4 blks to Metro, Target, & Wash Sports Club, + 14th St dining all close by! 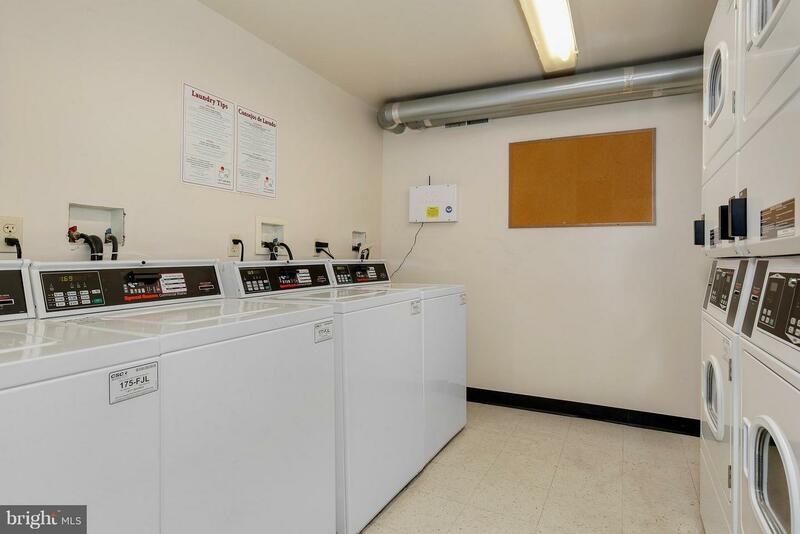 Low fees!